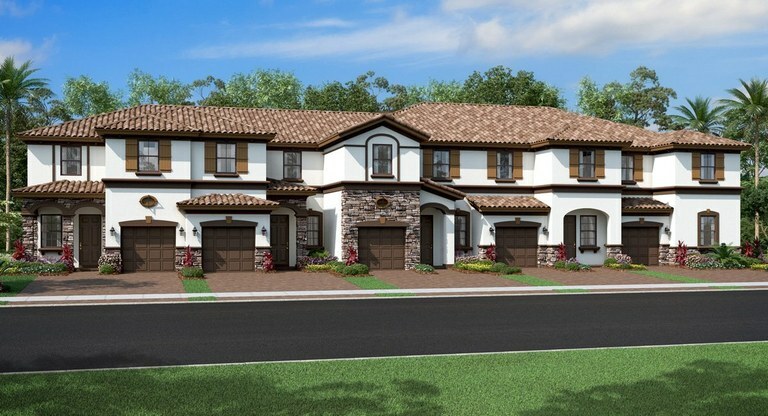 An incredible gated community of new Mediterranean townhomes is now available for enjoyment for you and your family. 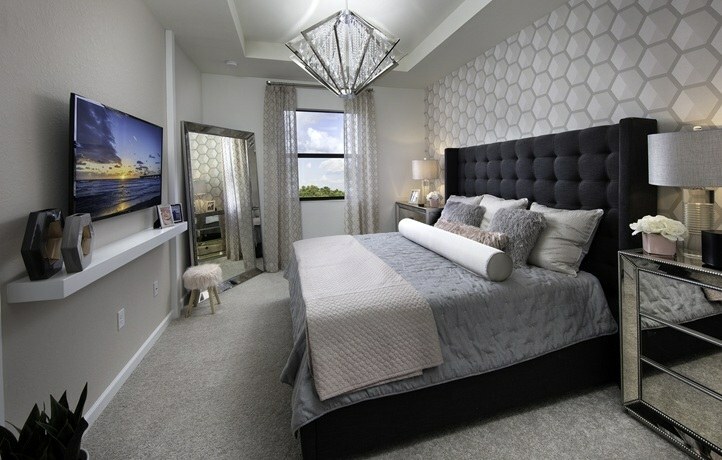 Located in the beautiful town of Davie, Florida, Magnolia Trails offers its residents the comfort and luxury someone with high expectations is looking for. 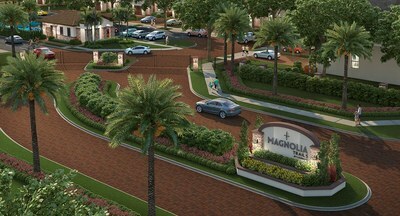 Magnolia trails is close to shopping, restaurants and top schools. 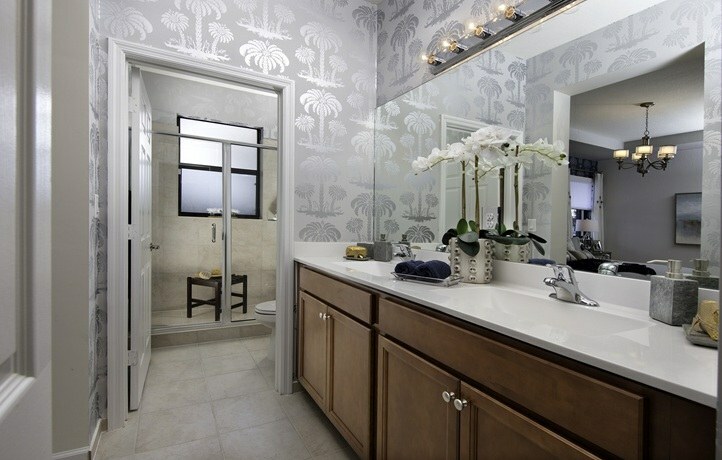 You will find everything you could want in or near this property. 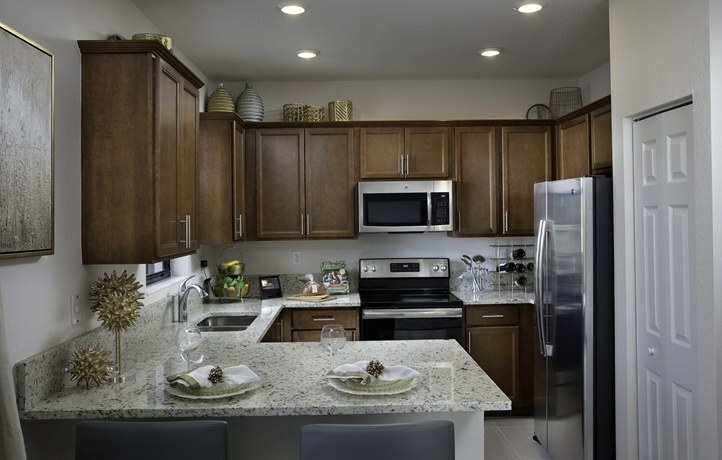 These townhomes are equipped with "Smart Home" technology and Amazon activation and support with Alexa voice control, connectivity, security and convenience will be guaranteed in every townhome within Magnolia Trails. Magnolia Trails is a beautiful community, located in Davie, Florida that invites its residents to a family life experience with spectacular Mediterranean townhomes and elegantly designed common areas. 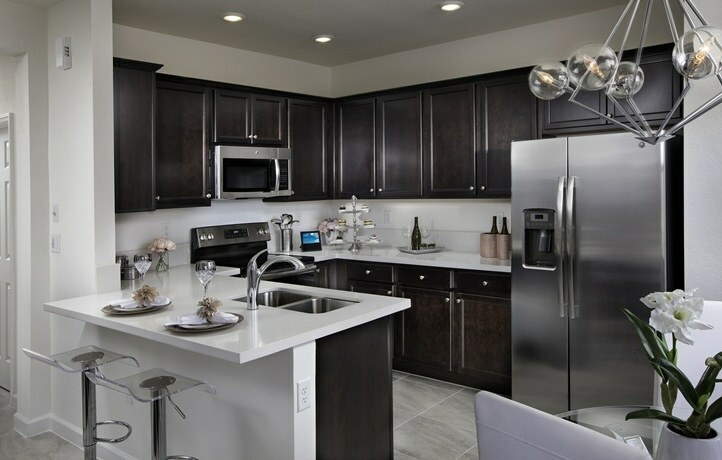 This community resides in a privileged location with shopping, dining, and education all nearby so that you will never run out of things to see or do. 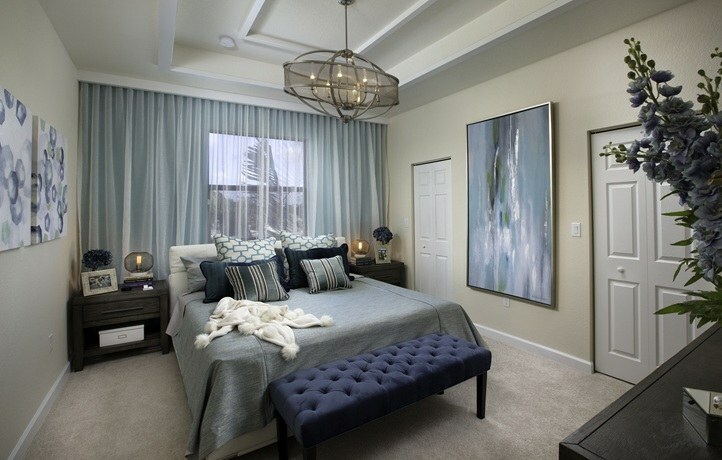 There are 4 styles of 3 and 4-bedroom, 3 or 2.5 bathroom townhomes ranging from 1,621 to 1,961 square feet. Davie and the greater Fort Lauderdale and Miami area are famous around the world with as many tourists visiting here as even the most populated communities in the United States. 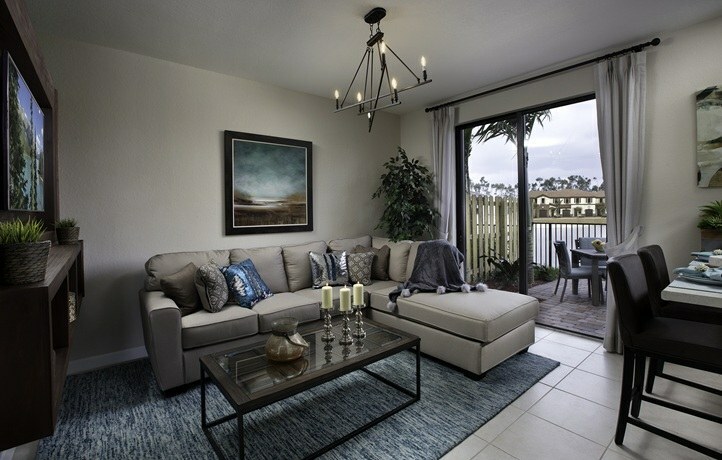 Magnolia Trails is conveniently located close to everything but with the tranquility and quietness that one expects from a comfortable and luxurious home and living experience. The area is characterized by a relatively high level of higher education, including several well recognized universities and technical institutes. Residents of Magnolia trails can enjoy numerous parks and more than 165 miles of trail systems nearby. The amount and diversity of the recreational, leisure and entertainment activities that are available at your fingertips, as well as the services and amenities nearby, gives everyone the opportunity to live the lifestyle you choose. Davie, the town where Magnolia Trails is located, offers a diversified economic base combined with a low rate of taxation which work together to create a healthy local economy. The town of Davie is a warm, close-knit community with a rich heritage and many connections to the past. Davie is fortunate to draw from its history of pioneer families in the area and the stories of those who first helped to develop the town and this area. Over a century ago, Davie was known as "Zona", and was a vast agricultural land whereas today the town of Davie is a dynamic and unique booming community located in the heart of one of the state’s highest growth areas. Tropical Florida is known for its fine, white sand beaches with offshore barrier bars that surround much of the coastal region and account for most of Florida’s finest beaches, and keys (islands). Florida is known for its high standard of living due to relatively low real estate values, taxes and living expenses which continues to make it it very popular for retirees, vacationers, second home owners and investors. The climate and scenery of the “Sunshine State” have long attracted enormous numbers of visitors. Tourism has surpassed agriculture and manufacturing as the main component of Florida’s economy. Commercial attractions proliferate in Florida, many of them educational as well as entertaining. The convention centers and Walt Disney World, near Orlando, and Fort Lauderdale and Miami are amongst the largest tourist destinations. Florida is well endowed with a variety of cultural activities and institutions, with some of the greatest art, music and movie festivals in the nation that take place here. Greek Orthodox Epiphany (Tarpon Springs; January), the Orange Bowl Festival (Miami; January), the Florida Citrus Festival (Winter Haven; January–February), the Strawberry Festival (Plant City; March), the Festival of States (St. Petersburg; March–April), the Arcadia Rodeo (Arcadia; March and July), and more.